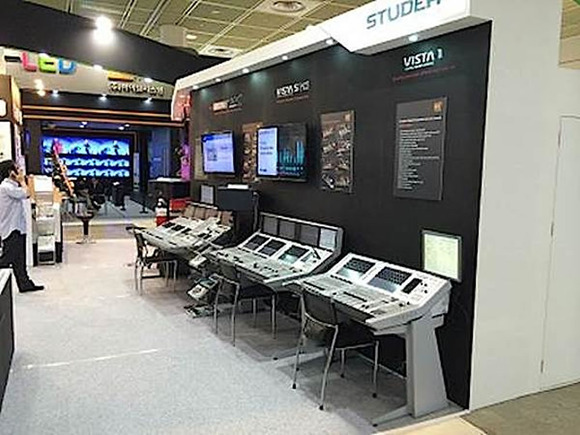 SEOUL, South Korea – At KOBA 2014, HARMAN’s Studershowcased a broad selection of its latest products for broadcast applications, including the flagship Vista X digital console with the new Studer Infinity Processing Engine, additional Vista Series models, the compact, cost-effective OnAir broadcast consoles and more. 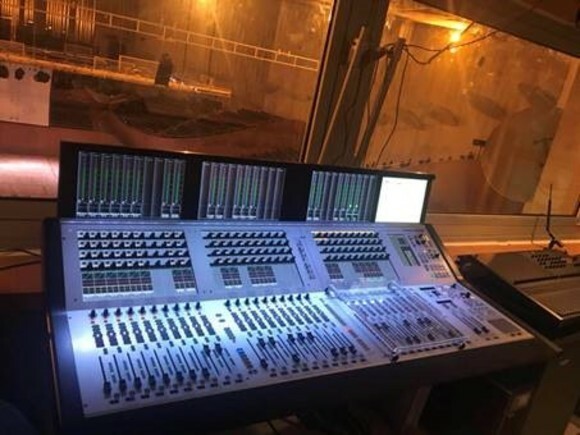 KOBA (the Korea International Broadcast, Audio and Lighting Equipment Show) is South Korea’s premier showcase for the global broadcasting industry. 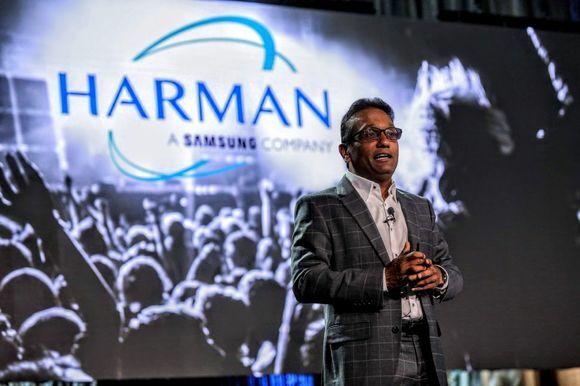 Studerexhibited with HARMAN’s South Korea distributor Dongyang Digital Co., Ltd. at KOBA 2014 at the COEX Exhibition Center, Seoul, South Korea, Booth C210 (May 20 – 23, 2014). 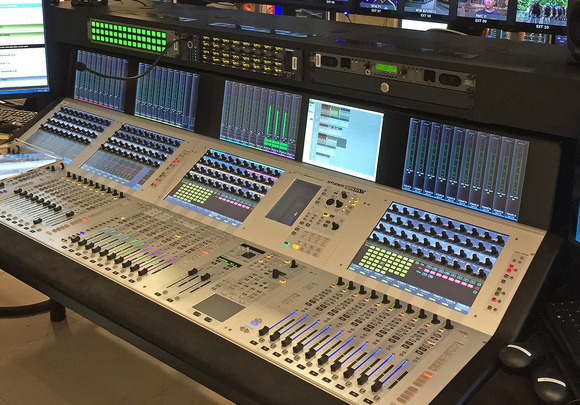 Also on show was the StuderOnAir Series 3000 consoles, a complete lineup of compact, flexible boards that offer a host of useful high-end features that are ideal for smaller, medium and larger radio and TV studios.